As a charity, we rely entirely on donations from members of the public. If you would like to help us by making a small donation, you can do so by clicking on the PayPal Donate link below. Your contribution is appreciated. Alternatively you can donate through the following sites by clicking on the links below. You can add 25p to every £1 you donate – at no extra cost to you. Providing you are a taxpayer, please tick the Gift Aid box when submitting your donation. 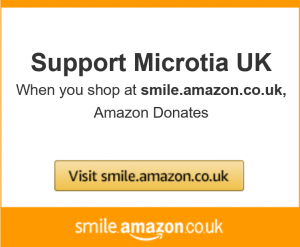 You can support Microtia UK every time you shop by using Amazon Smile. Amazon donates 0.5% of your purchase price to the charity. AmazonSmile is the same Amazon you know. Same products, same prizes, same service. So please support Microtia UK by shopping via the link on the photo and share this great news with your friends and family. Happy shopping! If you would prefer to set up a standing order, send a cheque or transfer via BACS, please email info@microtiauk.org. 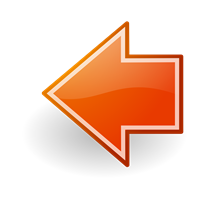 Alternatively take a look at our shop. All proceeds go back to the charity.